We established Eukles Wealth Management in 2011 to address the financial needs of business owners and individual investors. Our goal is to deliver a consistent approach for retirement planning by giving you custom strategies, personal attention and comprehensive guidance. While our team offers the benefit of more than 75 years of collective financial experience and knowledge, we feel the true advantage of Eukles is our personal touch. Our team develops a relationship of trust with every client with the goal of providing value, for the long run. At Eukles Wealth Management, we will work directly with you to create and manage investment strategy dictated by your current and reasonably expected future financial situation. As independent advisors, we have a variety of investment products and tools to implement different strategies to help you pursue your financial goals. Our experienced financial advisors have helped many people just like you with similar issues and concerns. Our combined 75 years of experience and knowledge has provided an environment of teamwork that adds a broader perspective to all we do and aims to provide increased benefits to our clients. We can help you create an approach that is designed to address your individual situation. Tim is a founding partner of Eukles Wealth Management. Tim spent 8 years as a Senior Vice President and Managing Director for Morgan Keegan and Company, Inc. after working at Smith Barney for 14 Years. Patrick joined Eukles Wealth Management in 2011 as a Wealth Manager. Patrick worked for one year in the Capital Planning department at Macy’s, Inc. and two years with Morgan Keegan as a Wealth Manager. 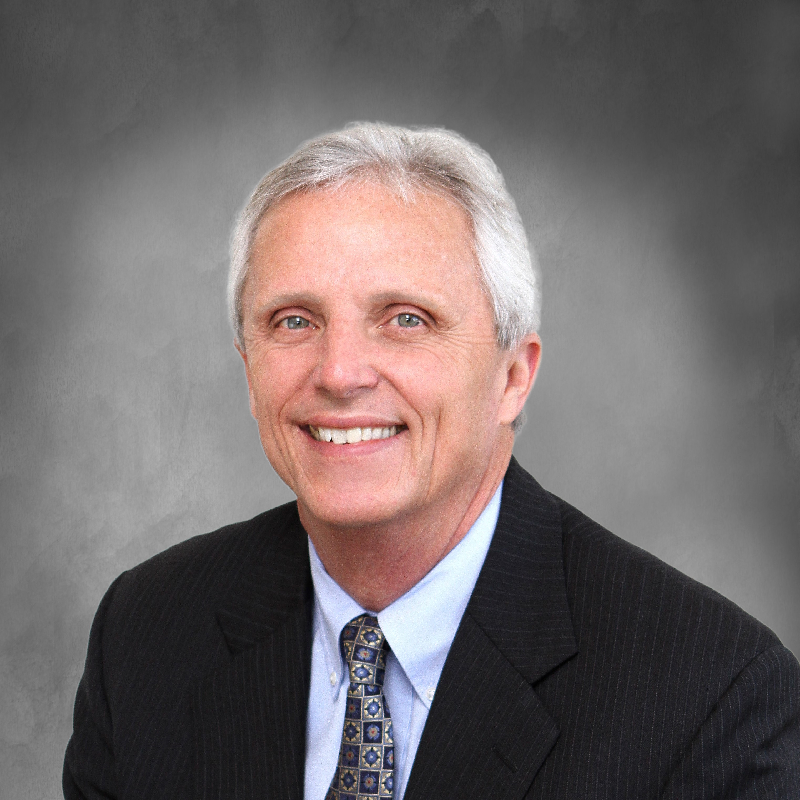 Steve is a founding partner of Eukles Wealth Management. Steve spent 8 years at Morgan Keegan and Company, Inc. as a Senior Vice President after working at Smith Barney for 14 years. 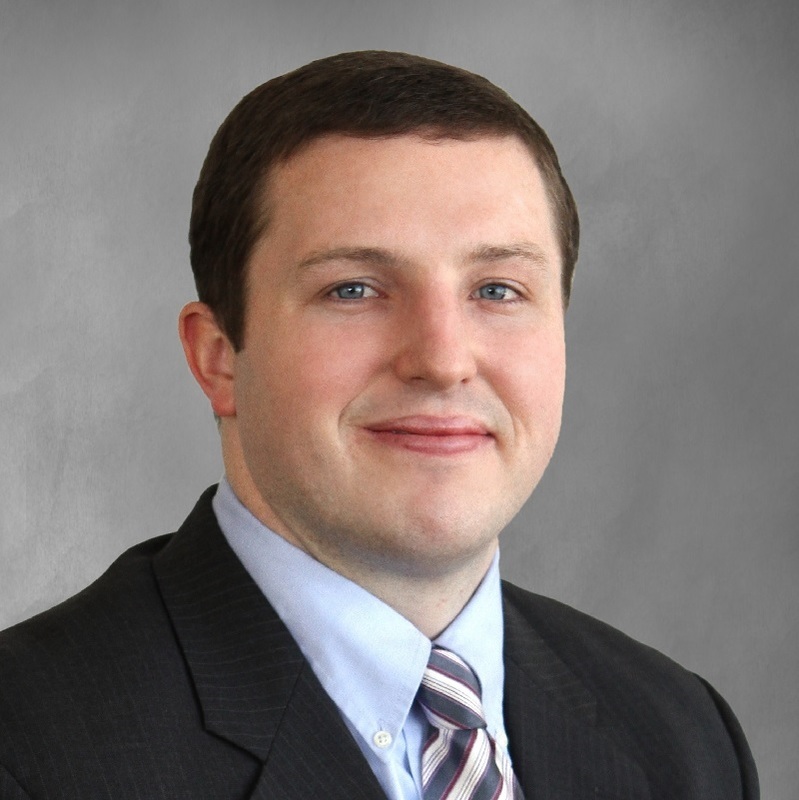 Casey joined Eukles Wealth Management in 2014. As the Marketing Director, he is committed to establishing Eukles Wealth Management as a company that delivers on its promise to provide financial planning strategies for the long run. Abby is the Vice President of Operations at Eukles Wealth Management. Abby joined Eukles Wealth Management in 2011 as a after spending 8 years at Morgan Keegan and Company, Inc.
Let's start the conversation. Our advisors are ready to meet with you for your free consultation. Call us today!